Technology sure has come a long way since I’ve had my first child! With all kinds of advances in the products made for babies and parents, we are able to keep tabs on our most precious little ones and make sure they are safe. 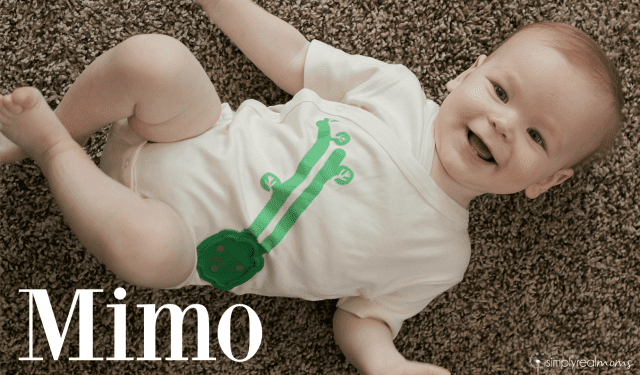 I am excited to tell you about the Mimo baby monitoring system today! This is a true advance in baby monitoring and giving parents the ultimate peace of mind at all times. The system uses special bodysuits with sensors to help you know how your baby is breathing as well as their body position, sleeping temperature, activity level, and whether they’re asleep. 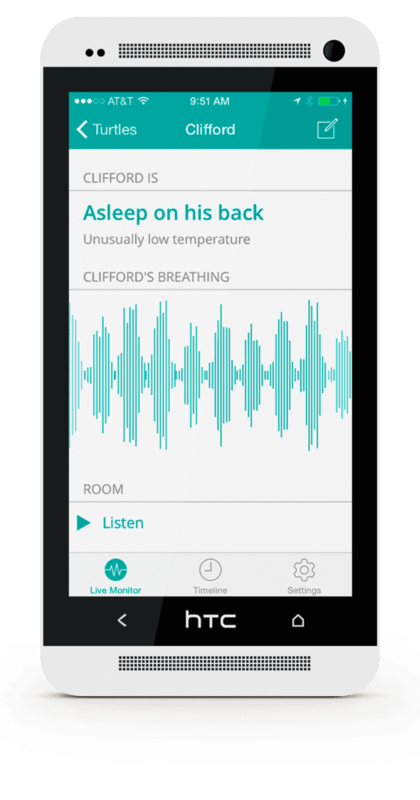 It reports directly to an app on your iOS or Android device so that you can see how baby is sleeping! 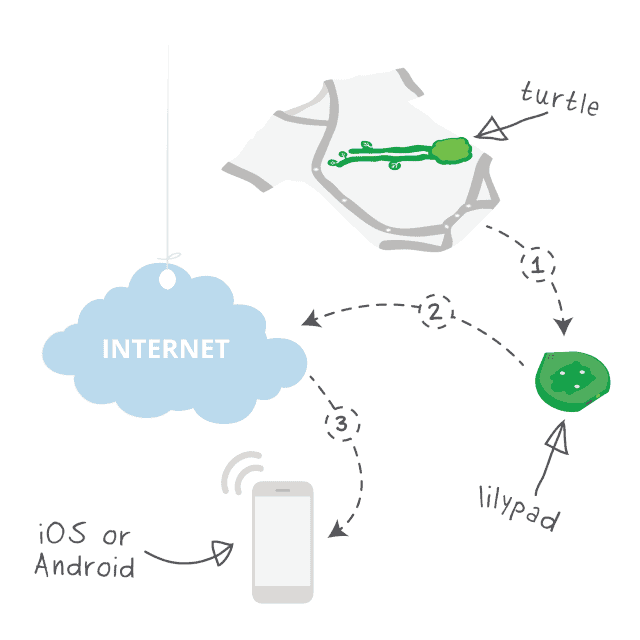 The sensor is a removable turtle shaped pod that is called the Lillypad that connects to the bodysuit with strong magnets keeping baby from removing it. It can be removed for charging on it’s base and to wash the bodysuits (they’re machine washable!! YAY!). On top of the features noted above, the monitor also allows you to stream audio from your baby’s nursery! If you prefer to incorporate video monitoring, the Mimo system can connect with select Nest products like the nest camera and ALSO connects to the Nest thermostat! Baby is getting chilly? You can turn up the heat a little to make them more comfortable and help baby sleep longer! What a cool step up in fully automated homes! 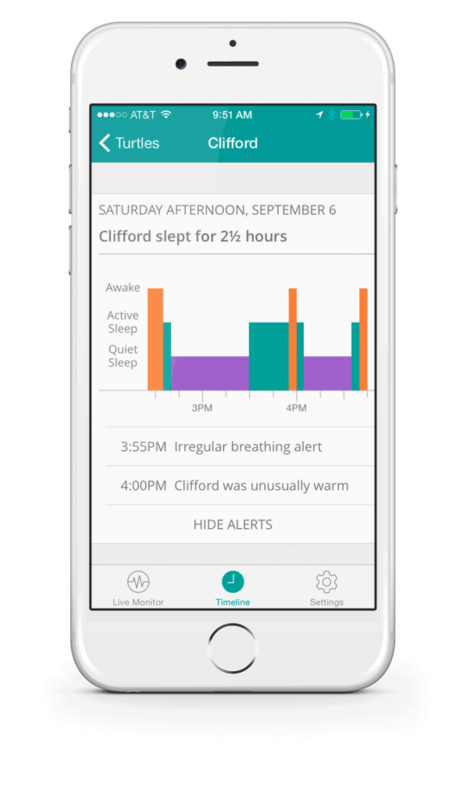 The App not only gives you real time info to monitor your baby, it also gives a nightly report on your baby’s sleep patterns. What a help this is to this third time mom who has way too many other things on her mind to even begin to remember how my youngest’s nap schedule looked each day! It can also be a huge help to parents who have childcare-you can know how baby is napping each day and even check in anytime from anywhere if you need to! The Mimo system is an amazing monitor to have for your little one! It offers peace of mind and the nightly reports help me to keep track of the routines my baby has. Our babies are the most important things in our lives and we want to protect them as much as we can, especially in those precious first months of life. This monitor does just that-helps you to protect your baby! *We received compensation and product for review purposes but all opinions are my own.